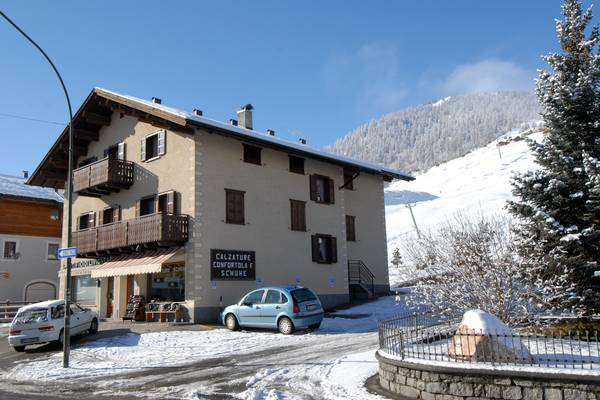 Soliva apartments are in a central situation, close to the pedestrian area, steps away from ski lift number 29, near the ski-school and shops. We offer our guests a heated ski and boot room, a bike depository in Summer, and a reserved parking place. We agree to Skipass Free promotion. We would rather accept families. Except previous arrangements flat are available from 16.00 (4 p.m.) of the day of arrival to 9.30 a.m. of the day of departure. No pets are allowed.